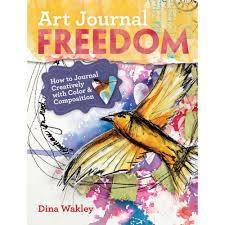 We are so excited for Dina Wakley to come to Stamping Details. Save the dates and mark your calendars for August 8-10! Books are IN STOCK now and ready for purchase. Dina will be doing a book signing that weekend too so make sure to bring it in! What an exciting weekend of classes and creativity with Dina!